Directed by artist Françoise Dupré, DORA PROJECT (2015-2016) was an art project that explores the contemporary relevance of history and the performative process of remembrance through the activating of archives and sites of memories. 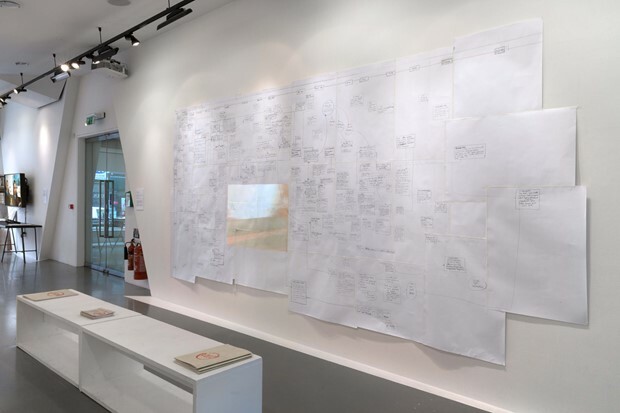 DORA PROJECT, in collaboration with visual and participatory artist Rebecca Snow, was a twelve-month long cross-generational archiving and participatory project based in South East London. 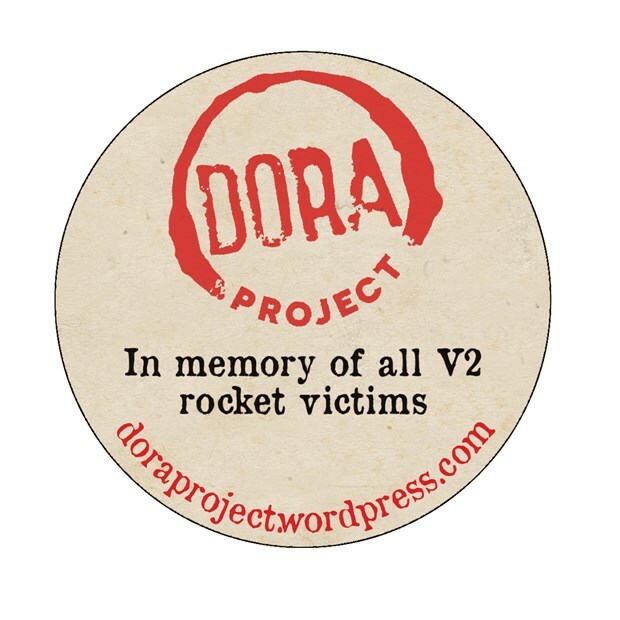 DORA PROJECT addressed, through art, the contemporary relevance of the history of World War Two and early rocket engineering. Combining ethics in art and science, questioning the role of science in war, Dora Project aimed to develop creative strategies for artworks that critically, ethically and affectively mourn victims of genocide and war and engaged with the politics of visualisation of memory as practice. 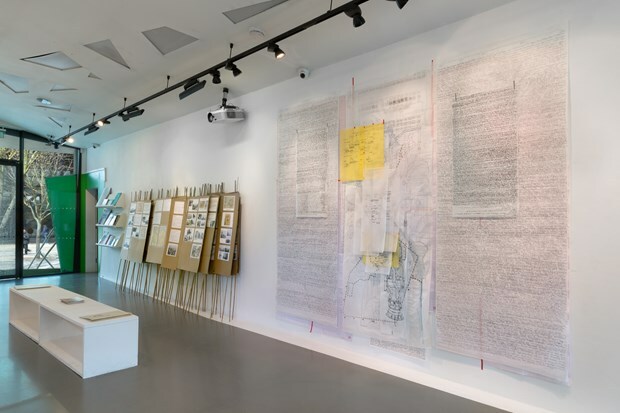 This was achieved through the creation of a new artworks: Mapping by Dupré, Grey Area by Snow, a series of public commemorative events in South East London and Field Report, a school project developed at JFS, North West London Jewish Secondary School. Outcomes were shown at Peckham Platform in April-May 2016. The exhibition concluded Dora Project with gallery talks, participatory gallery project, and publication. DORA PROJECT was funded by Arts Council England and Birmingham School of Art, BCU. The project was supported in the UK by Goldsmiths University of London, Peckham Platform, JFS. In France by the Commission Dora Ellrich de la Fondation pour la Mémoire de la Déportation; the Association Française Buchenwald Dora et Kommandos; La Coupole, Centre d’Histoire et de Mémoire du Nord – Pas-de-Calais, France.